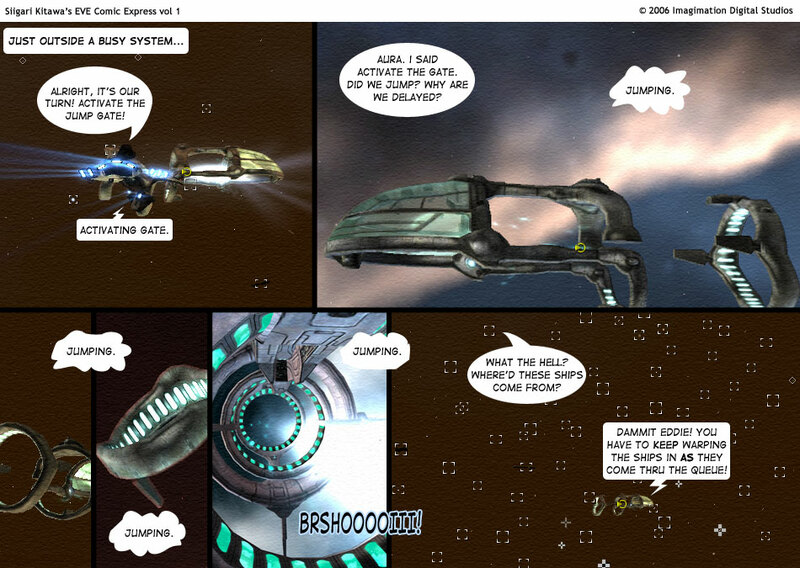 EVE-Online is � 1997-2013 propery of CCP. siigarikitawa.com is � 2006-2013 Siigari Kitawa. All rights reserved.